The Impact of Chassidut on Religious Zionism, by Rav Moshe Taragin. 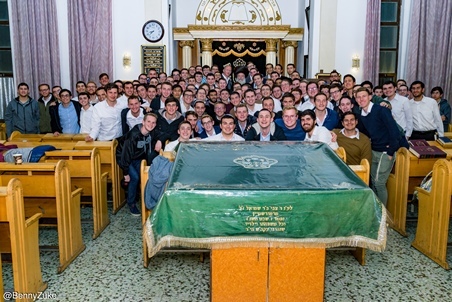 A special shiur given at the Kemp Mill Synagogue, Silver Spring, MD on Dec 7, 2017, 19 Kislev 5778 (the anniversary of the liberation of Rabbi Shneur Zalman, the Baal Tanya, from imprisonment in Russia). Thank you Harav Asher Weiss!